Seventh and eighth grade students are enjoying some pretty exciting Friday afternoons. 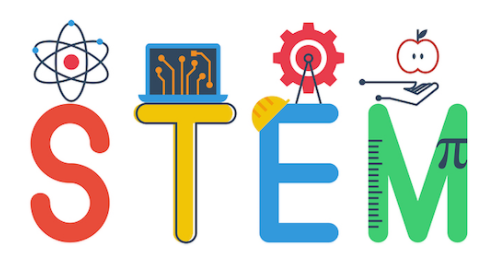 With the STEM Exploratory program in full swing, students are experimenting with many new technologies. Seventh graders are learning the ins and outs of food and kitchen safety. They are also programming robots and learning 3D design through the Tinkercad website. Eighth graders have been doing lots of hands-on introduction to technology. Some are building roller coaster models, while others are solving a crime with various forensic tests or learning to fly (and crash) drones. Students rotate through the activities each trimester, so everyone will get a chance to try some of these awesome new technologies!